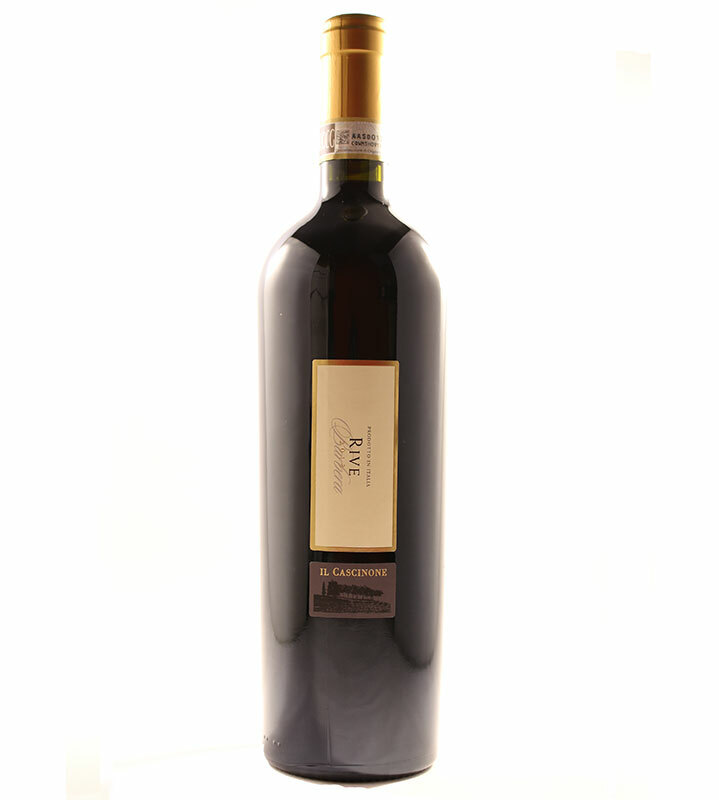 Rive Barbera d’Asti Il Cascinone is a classic barrique-aged Barbera d’Asti from Araldica’s oldest vineyards. It has vibrant aromas of cherries, chocolatey tones and a hint of mint. 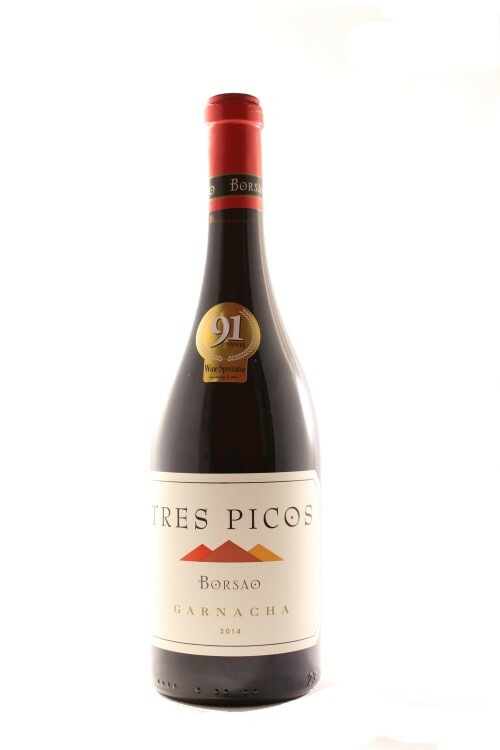 On the palate there are vibrant red currants, black cherries and spice with a ripe texture, some acidity and fine tannins. The Rive Barbera d’Asti from the Il Cascinone estate has vibrant aromas of black cherries and prunes with chocolate and toasty oak undertones and a touch of mint. 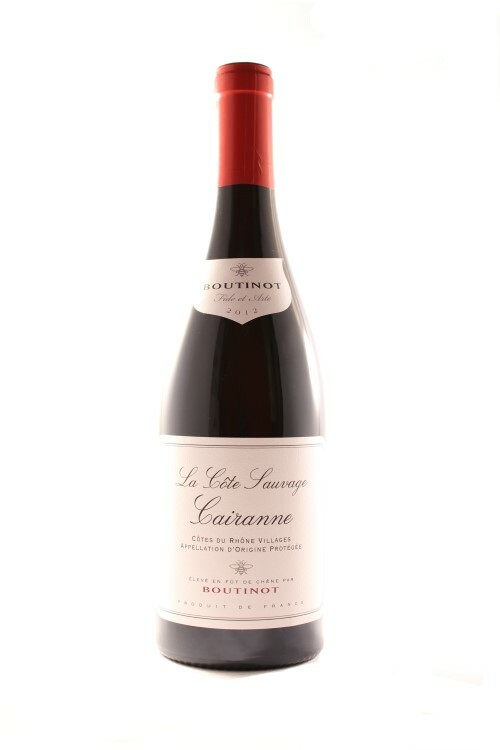 An abundance of vibrant red currants, black cherries and a touch of spice show through on the palate. 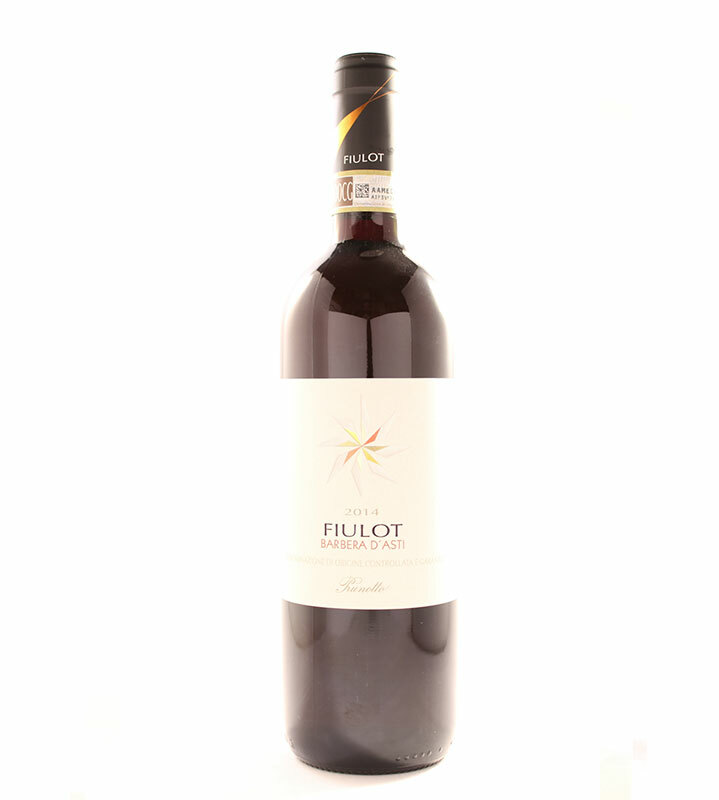 It has a rich, voluptuous texture balancing taught acidity and fine oak tannins. The Barbera fruit used in this wine is sourced from the Rive vineyards at an altitude of 450m with south facing slopes and clay soils. They produce low crops from fifty year old vines and the Baldizzone Vineyard with seventy year old vines producing even lower yields of fruit. The must is fermented in stainless steel vats then moved to French oak barriques. Here it undergoes malo-lactic fermentation and is aged for eighteen months in the cellars. The wine is left to develop in bottle for six months before being released. Acquired by leading Piemonte producer Araldica in 1999 following years of neglect, this exceptional estate in the Monferrato hills has undergone extensive restoration and replanting. Now around seventy hectares of the total one hundred and two hectares are in full production. The warmer, southwest-facing slopes are used to grow Barbera, Merlot and Cabernet Sauvignon. The northeast slopes are ideal for more aromatic varieties Brachetto and Moscato, along with Sauvignon Blanc and Pinot Noir. Rive Barbera d’Asti Il Cascinone is great with mature hard cheeses, pepperoni pizza, gnocchi with pesto and sun-dried tomatoes. Also meat dishes such as smoked gammon with onion mash.